I found myself reading a book that I just couldn't put down recently, and that made me curious about other books that keep you up all night. Everyone's got a book or two which they just found themselves reading straight through, after all. Check out our selections below! 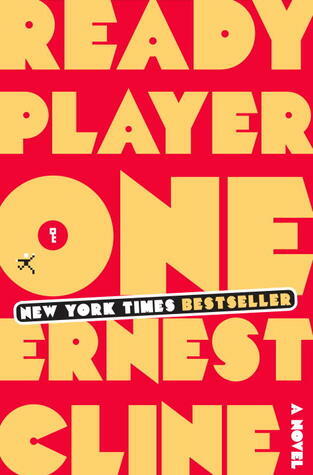 Ernest Cline's Ready Player One is quite possibly the geekiest book I've ever read, a science fiction story that largely takes place in a futuristic, immersive video game world yet is steeped in pop culture of the 1970s and 80s. I'm sure I'm not the only reader who felt this book was written just for him; I'm a child of the 80s with a love for films like Back to the Future and classic gaming. The setup is that everyone is competing in challenges that require an encyclopedic knowledge of things like the TV sitcom Family Ties and the film War Games, not to mention incredible skill at retro arcade and computer games. The protagonist's race against the clock to beat the other players already makes for one of the most compulsive reads ever, but I also couldn't put the book down simply because I wanted to see what childhood favorites Cline would reference next. The book didn't stop even after I had finished it--the author sponsored a real life contest with three video game challenges built around clues hidden in the text. The prize was a DeLorean, so how could I not compete? Alas, I only completed the first two rounds. Ok so I thought long and hard on this week's BBE. At first I wasn't going to participate because there are so many books I can list that have caused all nighters. Then I started to think which book was the 1st book, I can think back to that I can remember being my first all-nighter. So after I thought for a bit on that idea, a lightbulb went off. One normal day back in 2008, I happen to come across a magazine with an ad showcasing Twilight and soon to be released New Moon. I thought the cover was interesting and set off to look for it. Well the rest is history, that day I ceased to exist in the real world and was sucked into the world of Twilight and transported to Forks, WA where I pinned for a vampire and ran with the wolves. Not until I read the last word, did I snap back into reality, and even then it was all I could think about. 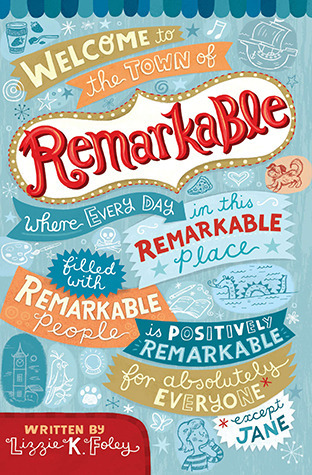 Thanks to that book, I rekindled my love for reading and Young Adult books became my new choice. Its a no brainer why the site is called Once Upon a Twilight, its where it all started. Like my slogan says "a book began the bond of a lifetime". 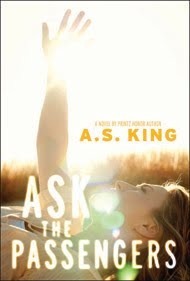 I've got a huge list of books that have kept me up all night turning pages, but the most recent one was Ask the Passengers, by A.S. King. I finished it fairly recently so a full review for the site is still forthcoming, but I just kept reading and reading and reading, needing to know what was going to happen to Astrid, a teenager struggling with her sexuality in a small town where no one gets to have secrets. While most up-all-night books for me are super suspenseful, this one was just an engrossing tale of a girl who didn't do anything to deserve the way she was treated other than be different. I shed more than a few tears over this one as I kept reading way past my bedtime (yeah, that's right kids, even as an adult you still have a bedtime!) to see how life would shake out for Astrid. I just reread Quintana of Charyn (of Melina Marchetta's Lumatere Chronicles) and it kept me up late AGAIN. Even though I already KNEW what was going to happen. I just get so invested in those characters! This one ended up being fun to write, love BBE!